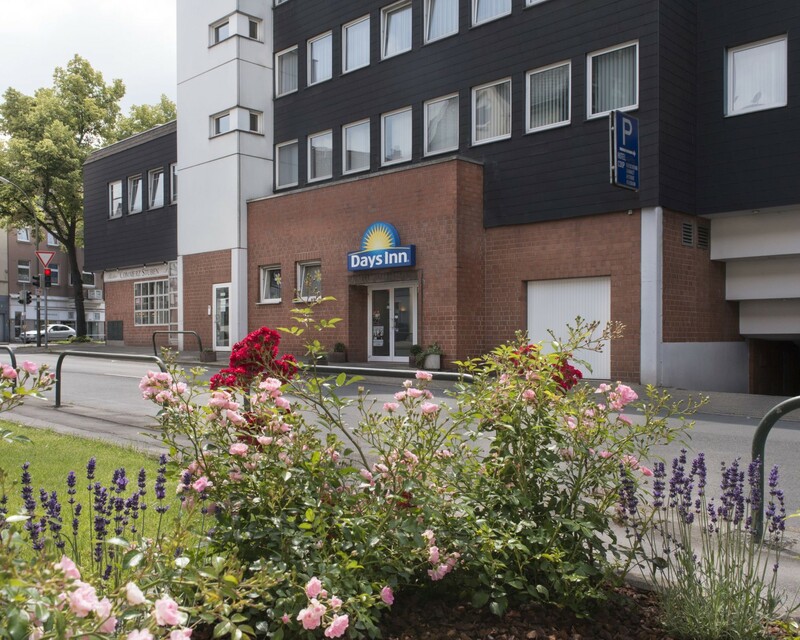 The Days Inn Dortmund West Hotel is the perfect accommodation for business travelers, fair visitors, tourists and weekend guests, who want to discover Dortmund and and the Rhur Valley. 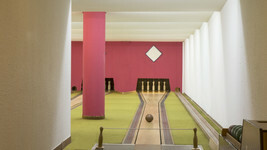 The hotel is located between the cities Dortmund, Bochum and Castrop-Rauxel. The Days Inn Dortmund West Hotel was partly renovated in 2016 and offers best services and warm welcoming to its guests. 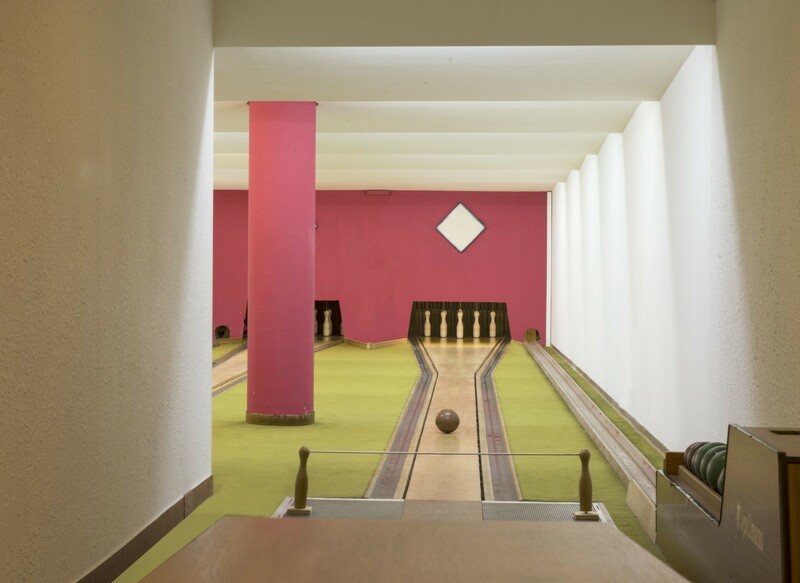 The Dortmund hotel meets every need with its great equipment: Besides 66 modern hotel rooms with large desk, SAT-TV and bath room, you can find a nice breakfast restaurant as well, two bowling alleys and 70 parking spaces. WiFi internet is offered to the hotel guests free of charge. 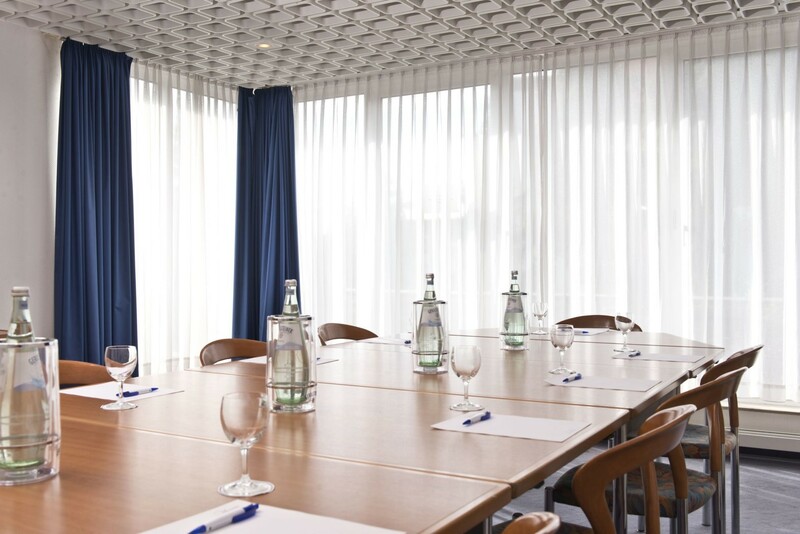 A conference room at a size of 33 sqm makes small meetings and seminars for up to 20 people possible at the Days Inn Dortmund West Hotel as well. 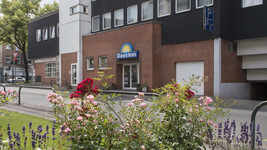 The Days Inn Dortmund West Hotel has a total of 66 bedrooms divided into four categories: Guests are offered a choice of comfort-class single rooms, comfort-class or French bed double rooms and a hotel suite. All rooms have flat-screen TV and free WiFi. The hotel suite, measuring 30 square metres, offers the added luxury of a separate living room with corner seating area. Guests staying at the Days Inn Dortmund West can start their day with a hearty breakfast buffet, including coffee, tea and a selection of fruit juices. The cosy, rustic-style breakfast room seats up to 60 guests. 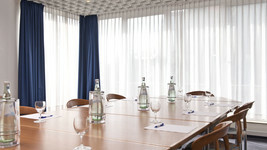 For presentations and meetings, the Days Inn Dortmund West Hotel has a 33-square-metre conference room available. It accommodates up to 18 guests in row-style seating and is equipped with modern conference technology and WiFi. motorway, the hotel is only a few minutes' drive from the towns of Bochum and Castrop-Rauxel as well as the centre of Dortmund. The S4 suburban train service operates at a convenient distance from the hotel. Dortmund Airport (DTM) is a 25-minute drive away. and the Dortmunder U arts centre, is a 15-minute drive away. For cultural entertainment, guests may like to visit the Starlight Express Theatre in Bochum, which can be reached by car in just eleven minutes.